With the news of a potential ALF reboot coming our way, we thought now would be a good time to look at some facts you may not know about ALF. 10 – ALF’s Cartoon Contained Subliminal Messages?! ALF spun off into many different ventures after the initial series, including two cartoon series. One of which, ALF: The Animated Series, contained subliminal messages. In a 2007 University of Connecticut interview with Paul and Linda Fusco, Paul (who created, controlled, and voiced ALF) mentioned that the original voice he came up with for ALF was much deeper and more gruff. In fact, it was inspired by Rowlf the Dog from The Muppets. The voice proved too harsh on Paul’s vocal cords (he was unable to sustain the voice) so he toned it down. In the first couple episodes you can still hear a bit of Rowlf in ALF’s voice. It’s hard to imagine any other actor in the role of Willie, the perfect foil to the wacky yet lovable ALF. NBC, however, had a different opinion. In that 2007 University of Connecticut interview, Paul says that NBC wanted to replace Wright after the pilot because they didn’t view him as a solid or typical father figure. Paul fought to keep Wright and thankfully it worked. Wright, for various reasons, ended up detesting the show and after the last episode wrapped he infamously went to his car, having never said good bye to anyone, and went home. ALF lasted four seasons on NBC, with the the last episode (“Consider Me Gone” where ALF is taken from the Tanners and brought to an undisclosed location by government agents) ending in a cliffhanger. Paul says they could have gone for a fifth season, but around that time NBC began their own production company and were producing their own shows. One of these shows was The Fresh Prince of Bel-Air. In order to make space in the schedule for the show, NBC decided to cut a show that they didn’t own. I suppose it’s no surprise as to what happened when ALF was cut from the schedule and The Fresh Prince of Bel-Air started airing in ALF’s old timeslot on Mondays at 8 p.m.
NBC had given Paul a verbal commitment for another season, but obviously withdrew that. NBC executive Brandon Tartikoff later admitted to Paul that NBC was in the wrong for cancelling the show when they did. Paul did have plans for the fifth season. He admits that the show was running out of ideas for ALF storylines that take place in the house and thus wanted to open him up to a new world: ALF in the military. 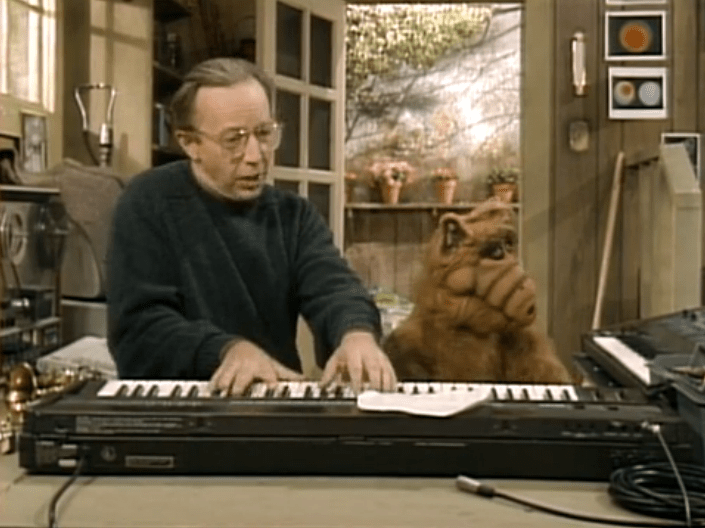 ALF would be held in an Area 51-type place and continue his persona of the annoying neighbor you can’t escape. ALF’s made-for-TV movie Project ALF, a conclusion to the season four cliffhanger, aired on ABC. Besides Paul, none of the original cast made an appearance. If the movie was successful, ABC had promised that another ALF series would be made from it, but it just wasn’t meant to be. Well, not at that point in time, at least. 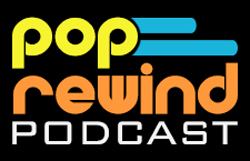 6 – ALF Was No Shill! Paul never wanted ALF to to sell himself and appear in commercials and ended up turning down deals with Coca-Cola and Budweiser. Interestingly, in the pilot episode, ALF drank beer but was later forbidden in imbibing when NBC put their foot down stating that ALF was a role model. Budweiser wanted ALF as the replacement to their Spuds MacKenzie mascot that they were ready to retire at the time. Paul also turned down an ALF breakfast cereal (we’re guessing it was from Ralston) that would have been called ALF-ios. We’d eat that. ALF did go on to do a Burger King promotion, but Paul refused to allow ALF to appear in commercials for it. As is the case in many sitcoms, the addition of a baby in a series means one of two things: they’re out of new ideas and want to refresh the show with a baby OR (in ALF’s case) an actress on the show is pregnant and they don’t feel like making her stand behind large house plants for the entire season. Baby Eric was the result of Anne Schedeen’s (Kate Tanner’s) real-life pregnancy. Jerry Stahl’s autobiographical book, Permanent Midnight, was made into a film in 1998. Permanent Midnight, starring Ben Stiller, follows Stahl’s career including his time writing for ALF (Mr. Chompers in the film). It’s kind of frightening. Like any good sitcom from the time, ALF, too had a nosy neighbor: Raquel Ochmonek, played by Liz Sheridan. 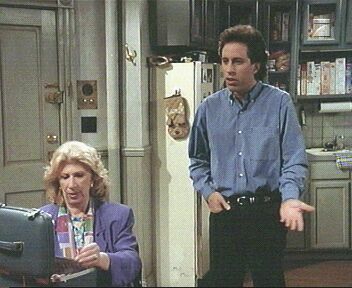 You may find her a familiar face: she’s also the same actress that played Jerry Seinfeld’s mother. I’d like to think these two series were shot in the same world and Mrs. Seinfeld would spy on her strange furry neighbors in the Seinfeld universe as well. Between long hours due to set-up for the ALF puppet’s many trapdoors, actors irritated at being second to an alien puppet, and Paul’s personality, the ALF set was not that happy. Trapdoors were set (and re-set) so Paul could control the ALF puppet (he rehearsed with RALF – Rehearsal Alien Life Form – to take it easy on the TV ALF puppet). This made taping before a live studio audience impossible as the series would both lose its magic and the studio audience would likely have to stick around until midnight for the full taping. Paul wasn’t all that concerned about the trapdoors coming loose and the potential safety concerns for his human cast, either. 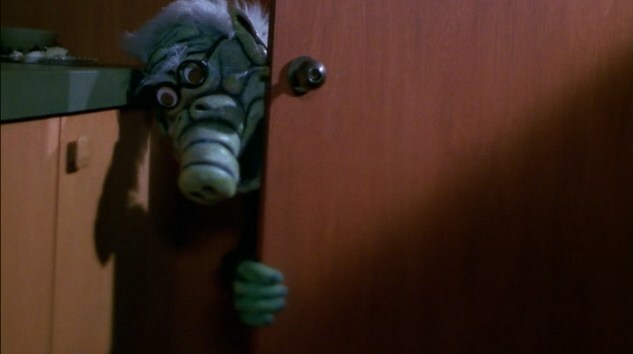 There was a wearable ALF costume, which can be seen in the opening credits, that 2′ 9″ actor Michu Meszaros would wear. This proved too costly and the costume didn’t make it past the first season. After ALF concluded, Paul went on to create the cartoon-live-action-puppet-hybrid series Space Cats for NBC. The series followed the antics of a group of alien cats and lasted 13 episodes. Did you know any of these ALF facts? Have some ALF facts for us? Let us know!